Our Limited Editions feature an exclusive collection of Derek Nielsen images. Each title is limited to 200 prints. Every print is approved and hand signed by Derek Nielsen and comes with a signed and numbered Certificate of Authenticity. The dimensions below refer to the size of the printed image. Images are surrounded by a white border that varies in proportion to the size of the print. For large prints, borderless options are available by request. 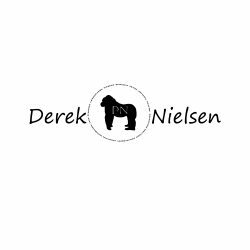 Our Open Editions feature Derek Nielsen images that are not included in the Limited Editions, but are selected by the artist for this fine art application. Every print is approved and hand signed by the artist. The dimensions below refer to the size of the printed image. Images are surrounded by a white border that varies in proportion to the size of the print. For large prints, border-less options are available by request. Custom images options are available: Canvas, Metal, Pre-framed, Acrylic…………Prices may vary.